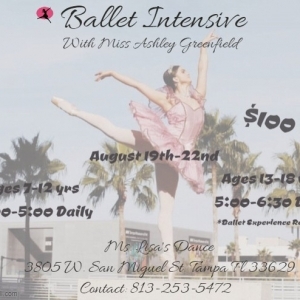 Dancers 'shine' in Ms. Lisa's Dance classes, as their imaginations and creativity come alive. 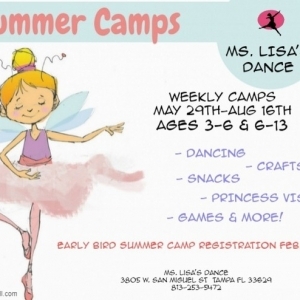 Ms. Lisa's Dance studio is a positive encouraging environment where students of all ages and abilities are welcomed. 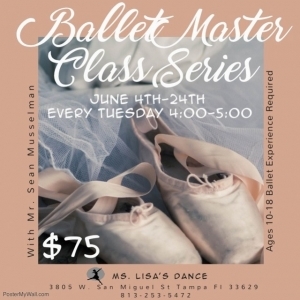 Here at Ms. Lisa's we strive for excellence in the art of dance, while building a strong foundation of technique and creating lasting friendships. 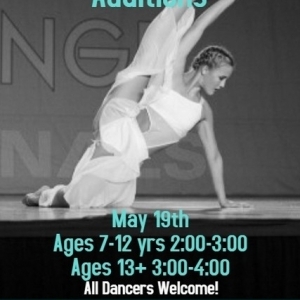 Dancers are not only students but family, where Ms. Lisa's Dance Studio is a home away from home.